Book in for a complimentary gait scan with one of our practitioners to see if orthotics are appropriate for you. 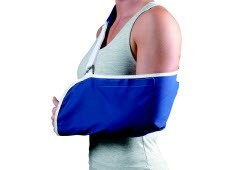 We offer custom both custom and off the shelf bracing for all ligament injuries, as well as arthritis unloader braces. 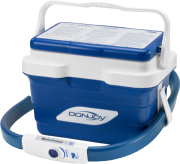 Econo Compress Cold Packs offers maximum convenience for cold therapy. 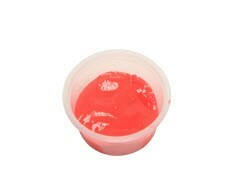 It can be stored in the freezer and provides penetrating cold therapy. 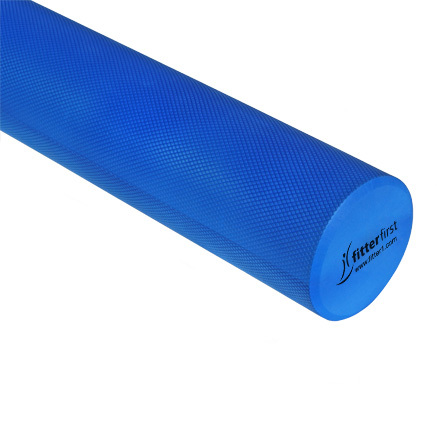 Exercise foam roller designed to support your posture and brings lower back pain relief.It comes with a strap for easy fastening to virtually any chair. The moist heat pack is a simple and effective method of applying moist heat to a localised area, which gives at least 30 minutes of therapeutic moist heat. 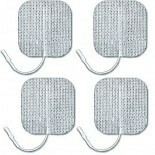 The Moist Heat Pack is a quality moist pack available in a complete range of sizes. 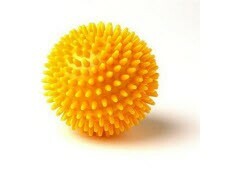 Brightly colored balls for stretching or balance therapy. Made of heavy-duty molded vinyl. 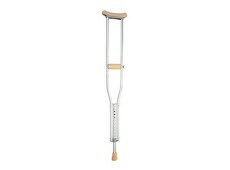 Support up to 300 kg/660 lb. The burst resistant therapy balls specifically designed for high-risk patients or high performance workouts. Fully adjustable parameters and provides temporary relief from acute or chronic pain, such as back pain, sports injury, general muscle pain, etc. 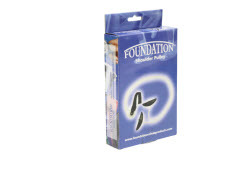 System includes: Stimulator, lead wires, self-adhesive electrodes(4), 9 volt battery, hard plastic carrying case and user manual. Low profile ankle braces easily fit in any type of shoe. Lightweight and great for sports including basketball, volleyball, running, and soccer. Limits motion and supports the spine after injury.. Also is used as preventative measure against some progressive conditions. Knee braces support lateral patellar subluxation, dislocations or lateral patellofemoral malalignment. 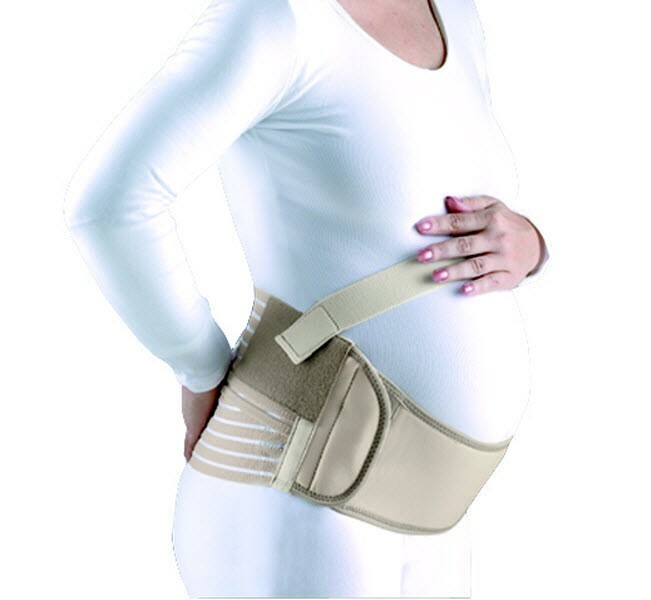 Other braces are designed to increase stability to the knee, normalize knee tracking and control knee hyperextension. 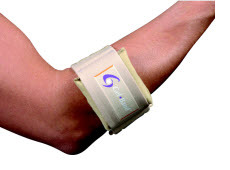 immobilize the joint and provide heat compression to the wrist bones and ligaments. 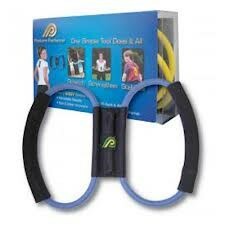 Allows limited mobility of the hand and wrist. Light weight adult adjusts for 45" to 53"
Improves balance and coordination and helps to increase leg strength and ankle range of motion. Dual height allows to adjust from basic (20°) to advance (27°) with the addition of a large sphere. A range of color coded putty offering a complete range of resistance levels required for hand exercise programs. 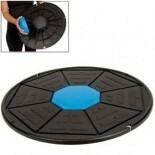 Provides patients with a cost effective back massage/trigger point release tool to help loosen tight muscles. 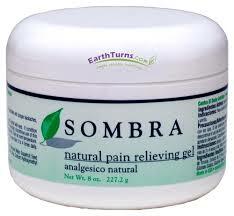 Apply deep pain relieving pressure to muscles in the neck, shoulders, upper and lower back and thighs. This simple device helps your patients strengthen weak muscles, lengthen tight muscles, and stabilize their upper body to create perfect posture.